Rick from the Big Lake Store said the lake is typically iced-over during mornings, but depending on sunlight, there can be fishable water by noon. The store closed for the season last week. 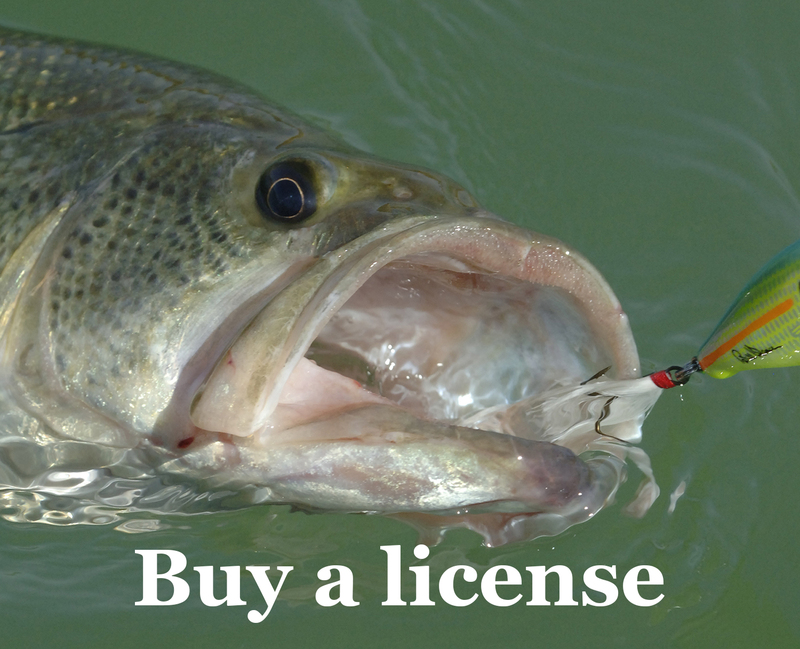 He said worms, flies and lures have been the best bets for anglers who can to find fishable water. Try flies such as woolly worms, woolly buggers, and peacock ladies. Other popular baits include PowerBait, and lures such as Z-Rays, Rapalas, and Panther Martin spinners. Nighttime temperatures in Pinetop are predicted to be in the low-20s this weekend.